USA Basketball announced the 34 players who will be attending the mini-camp from Aug. 11-13, including eight new players who are participating in National Team duties for the first time in their careers. 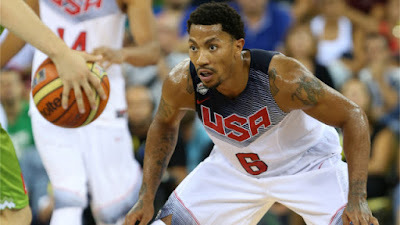 Derrick Rose won’t be among the group, as the Chicago Bulls star has chosen to skip the minicamp in Las Vegas this week, despite Jerry Colangelo saying it was mandatory for players who wish to be considered for the 2016 Olympic team roster.  Sam Smith of Bulls.com says Rose is still likely to be considered for the Olympic team. It sounds like Rose will be on the team if continues to be a dominant star for the Bulls.